For more than 75 years, Stolfo Funeral Home has kept true to its promise to deliver exceptional customer service and care. 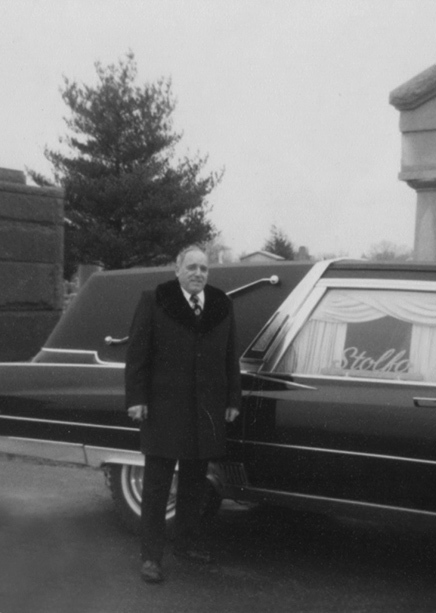 Charles Stolfo Sr. opened his funeral parlor business in 1939, back when “wakes” were held in the homes of the deceased. In 1940, Charles’ son, Charles Stolfo, Jr., joined the family business with the same passion and care passed down from his father. But, shortly thereafter World War II broke out and the younger Stolfo enlisted in the army where he proudly served his country for 4 years. 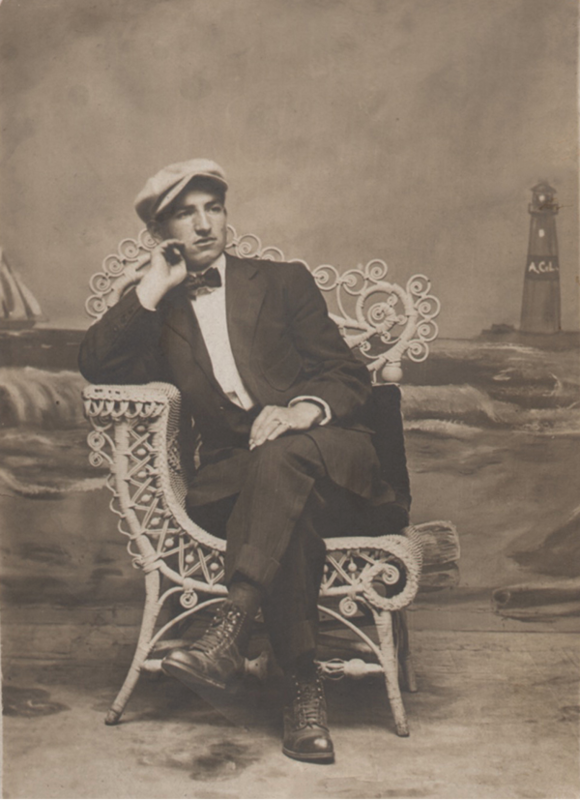 After the war, Charles Stolfo Jr. returned to the neighborhood and re-joined his father at the funeral home. 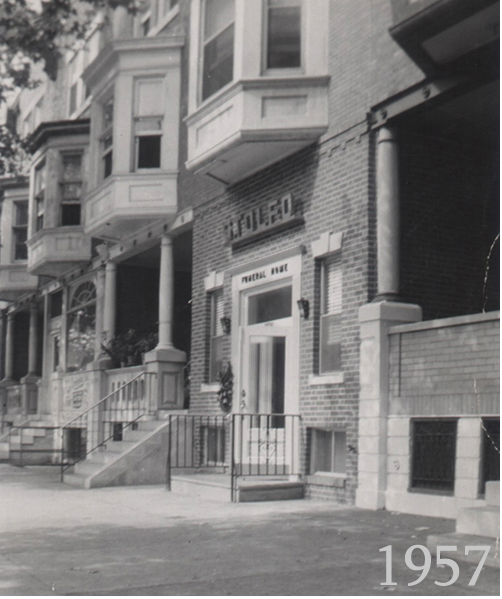 As the business grew, the family moved to a permanent location at 2536 S. Broad Street. 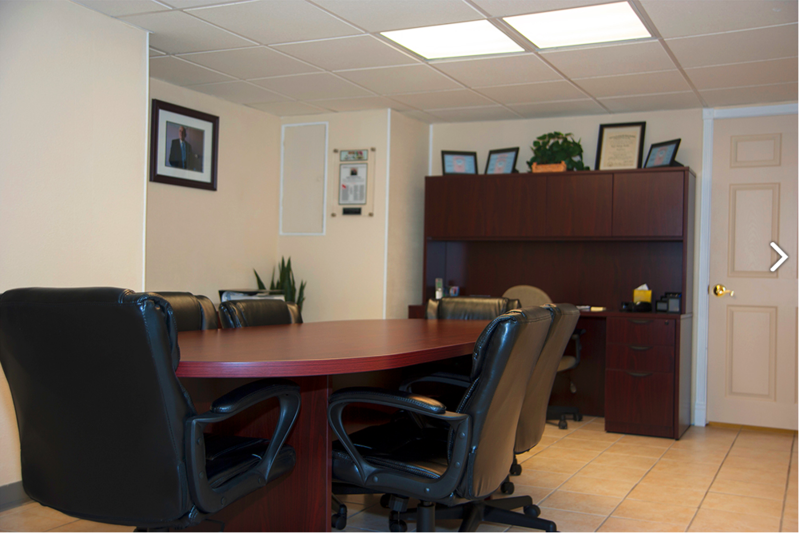 Enjoying much success and needing more space to accommodate, they expanded the business to the adjacent property. 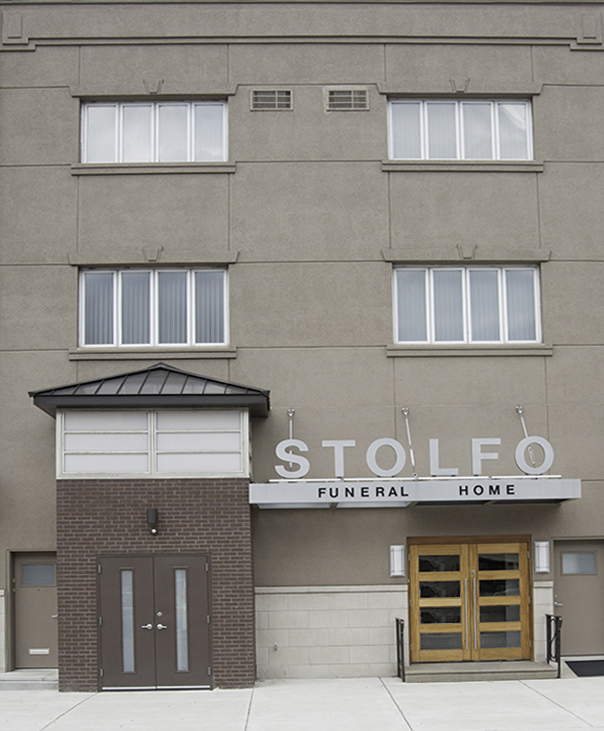 Now in its 4th generation, the family-owned and operated Stolfo Funeral Home has become a trusted source of solace for generations of families over the past 75 years. 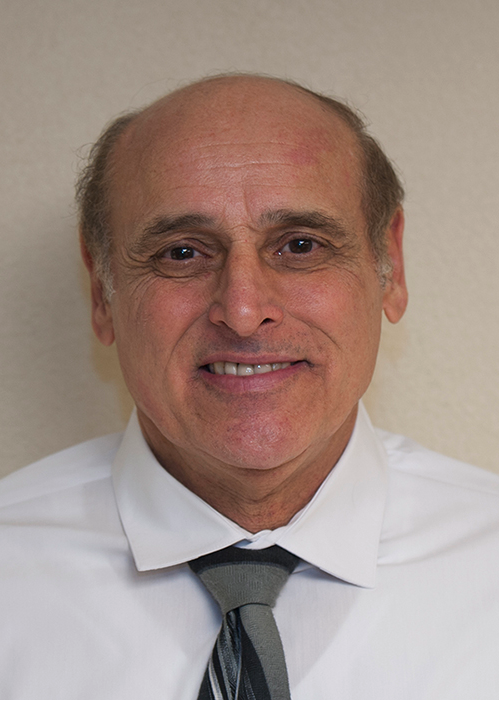 Keeping within family tradition, Charles Stolfo Jr.’s son, Paul Stolfo, joined the family business in 1974 and currently serves as the funeral homes’ Director. Paul graduated from the American Academy McAllister Institute in 1974 with a degree in funeral service and obtained his license to become the third generation to join the Stolfo Funeral Home. Marianne, one of Paul’s 3 daughters, took place alongside her father in February 2015, making her the 4th generation Stolfo to become a funeral director. She even attended the American Academy McAllister Institute, her father’s alma mater. She received her license after apprenticing with her father in 2013. For the Stolfo family, the most important aspect of their business is treating customers of the deceased like family. Paul and his family live right above the South Broad Street Funeral Home and are available to customers in their time of need – day or night. The needs of the family are foremost during the grieving process. It is his responsibility to take some of the burden off of their shoulders. 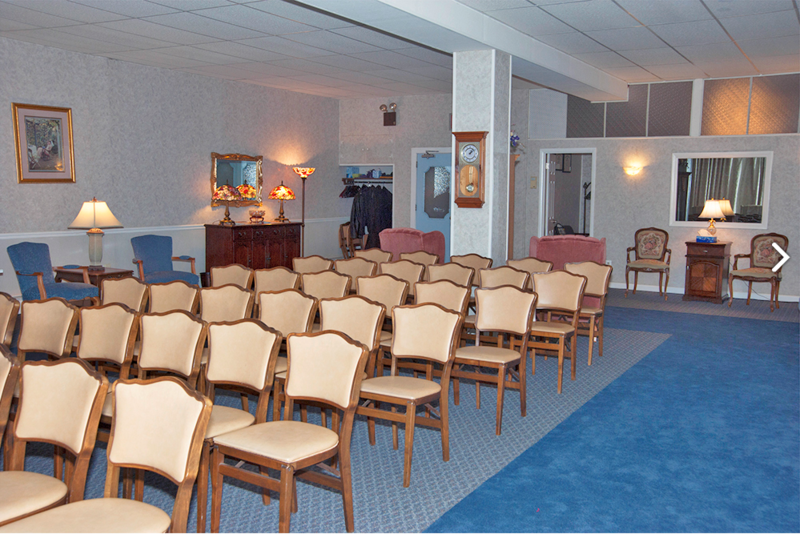 Arranging the church service, burial arrangements, providing the family with a memorial service that meets their needs, ordering the flowers and placing the obituary are just a few of the ways the Stolfo Funeral Home go above and beyond to make this difficult time a little bit easier for the grieving family. 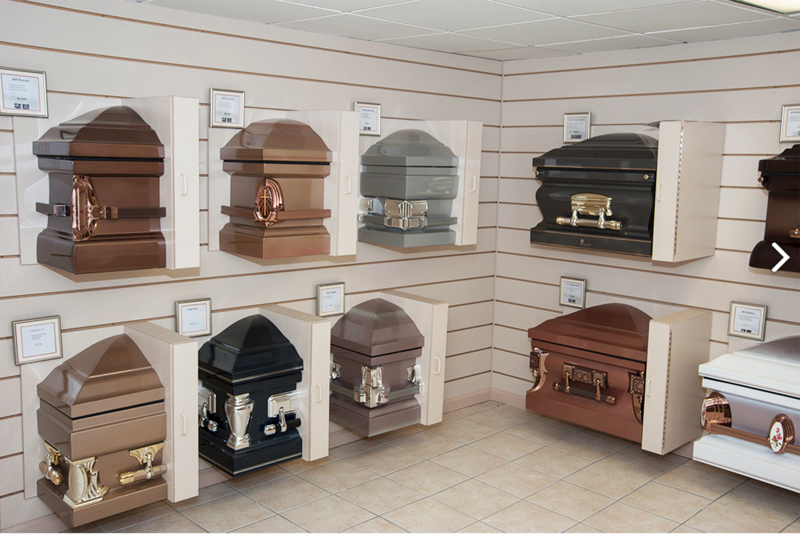 Stolfo Funeral Home deals in all facets of the funeral process including funeral burial insurance, direct cremation, traditional services, direct burial, traditional funeral viewing and pre-arranged funerals. Allow the Stolfo family to create a personalized tribute to your loved one that meets your need and pays respect to your wishes. Paul will sit down with your family to discuss the type of funeral or memorial service you’d like to have, as well as burial or cremation options, then plan a beautiful service to pay homage to your loved one. 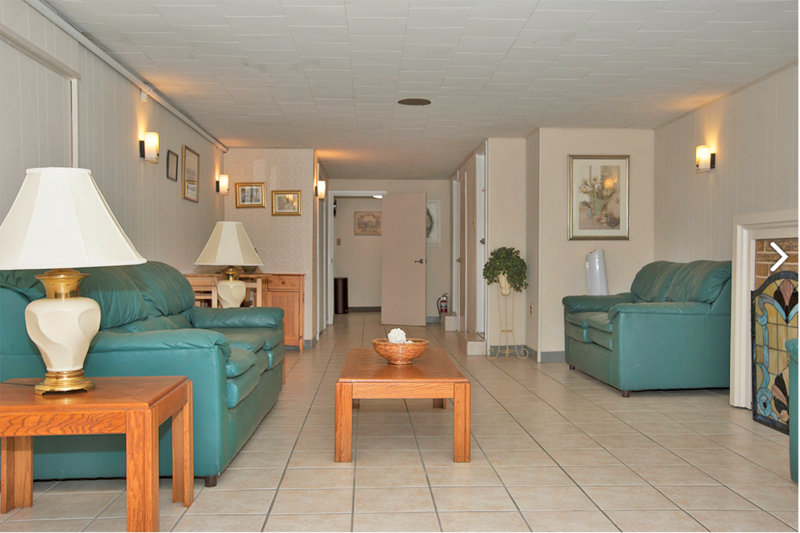 Over the course of their 75 plus years in the business, thousands of families have placed their loved ones in the care of the Stolfo Funeral Home, because they trust their professionalism, recognize the care and are grateful for their support. Paul and the entire Stolfo family know how difficult losing a loved one is for the families who contact them. They do whatever is necessary to make the process as seamless as possible. To ensure that every funeral meets the family’s expectations, Paul Stolfo attends almost every service. Grieving the loss of a loved one is overwhelming enough, his clients rely on him to oversee the details. Not only does he direct the entire procession to make sure it is running smoothly, but he is also there to offer condolences and pay his personal respect. After more than 70 years and 4 generations of family service, the Stolfo Funeral Home continues its commitment to a community whose trust they have earned. Besides arranging a personalized memorial service for your loved one, their funeral directors are also here to answer questions about coping with death and recognize when a person is having difficulty accepting the loss. They can recommend a variety of sources for professional counseling for those who need it. Opened the original funeral parlor business in 1939. Joined the business in 1974 and currently serves as its director alongside his daughter Marianne. 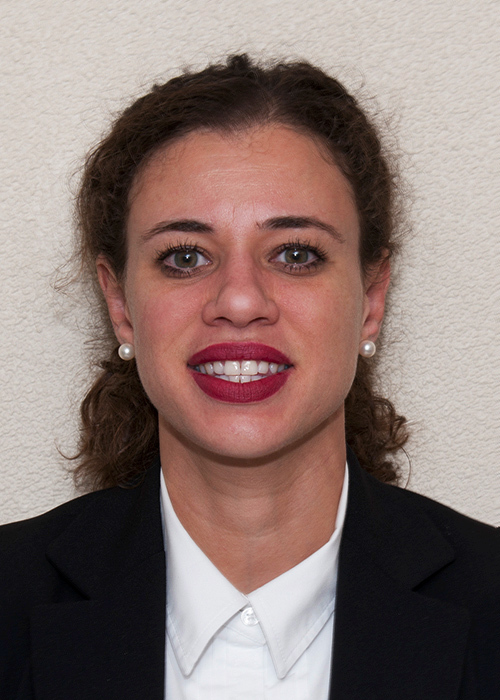 Joined the business in 2013 and is the Fourth generation of the Stolfo family to become a licensed funeral director.